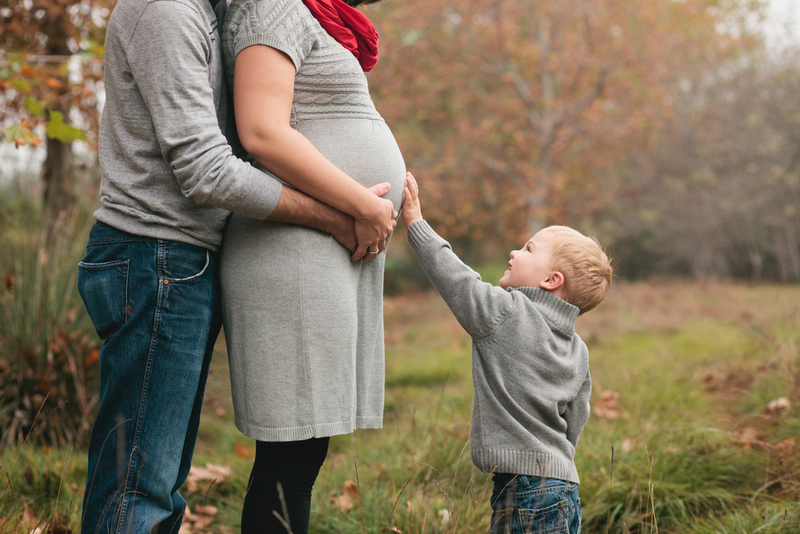 Thanks for checking out my maternity work! 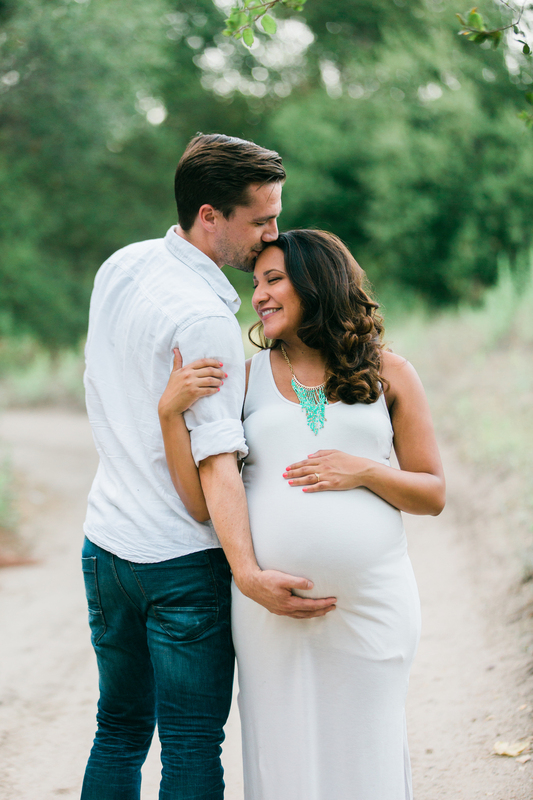 I love photographing growing families and expectant mommies in Orange County and Los Angeles. Scroll down to view my portfolio and find more information. Enjoy! Tell me all about you and your pregnancy. How far along are you? 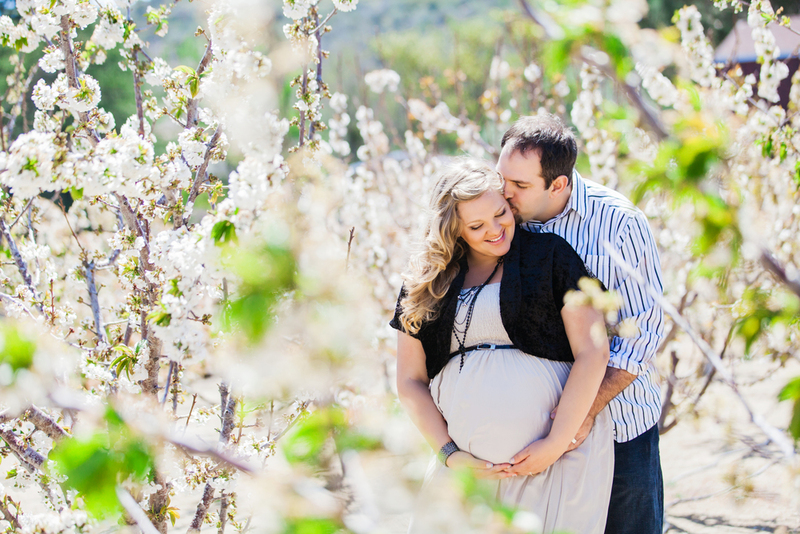 Do you have a specific vision for your maternity session? Tell me all about it! This time of waiting is so unique and special! 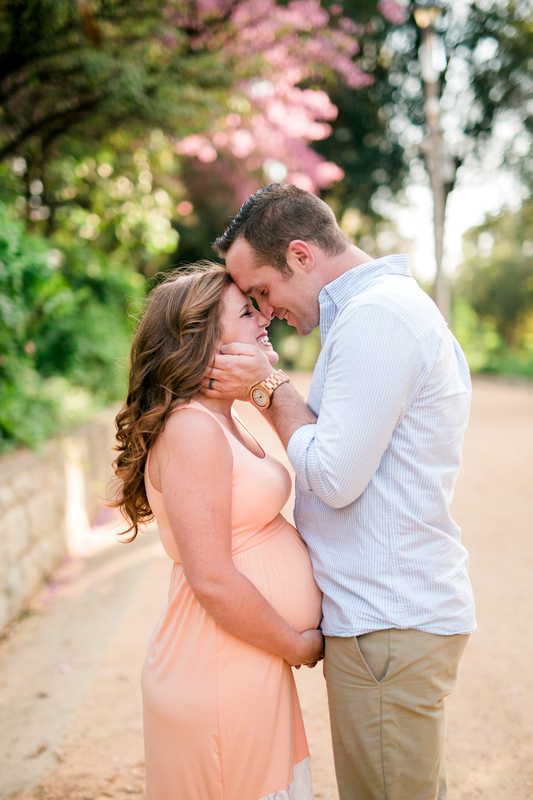 I love capturing mommies and daddies in the days leading up to baby's arrival! 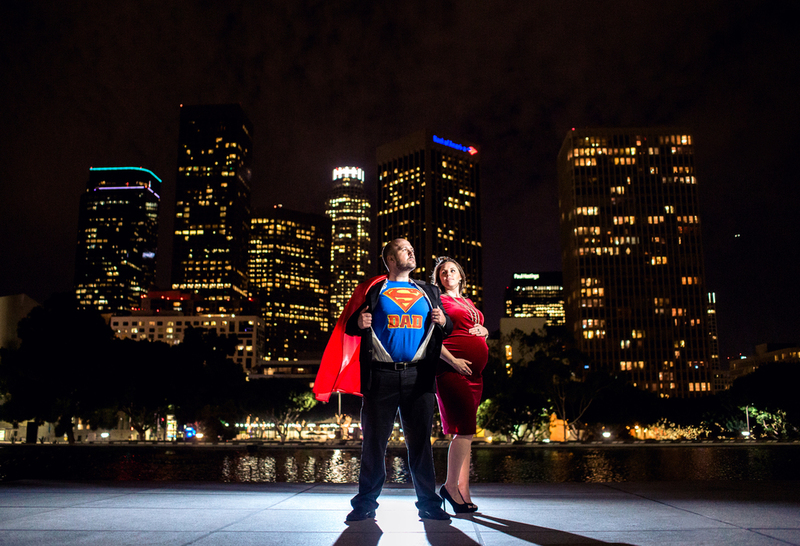 I would love to capture your maternity photos! 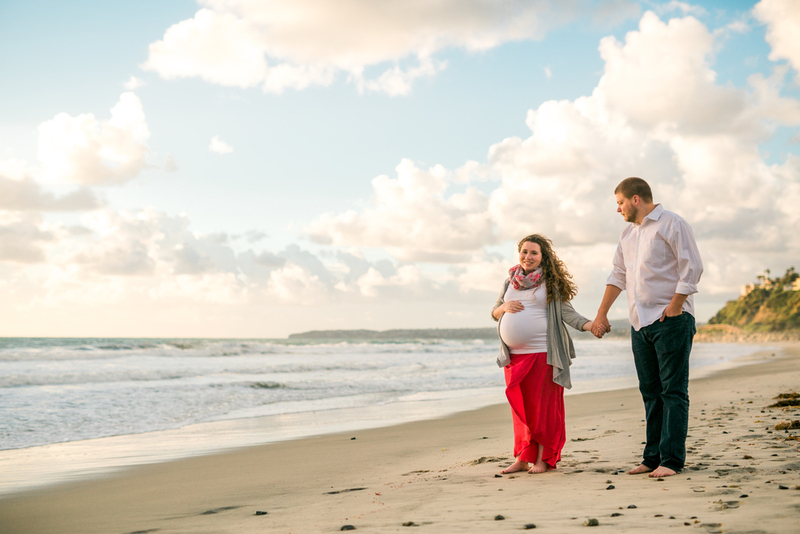 I find that around 32-35 weeks is the perfect time for a maternity session. 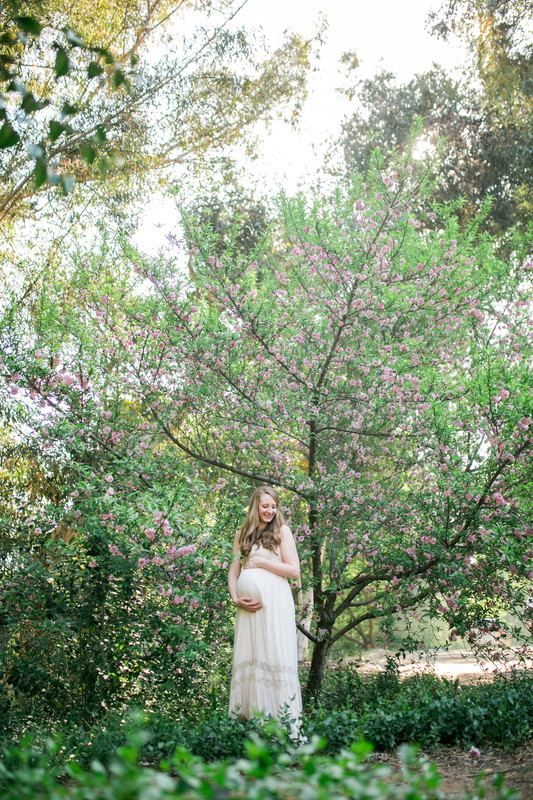 Maternity session fee begins at $500 and total amount can be used towards your purchase. 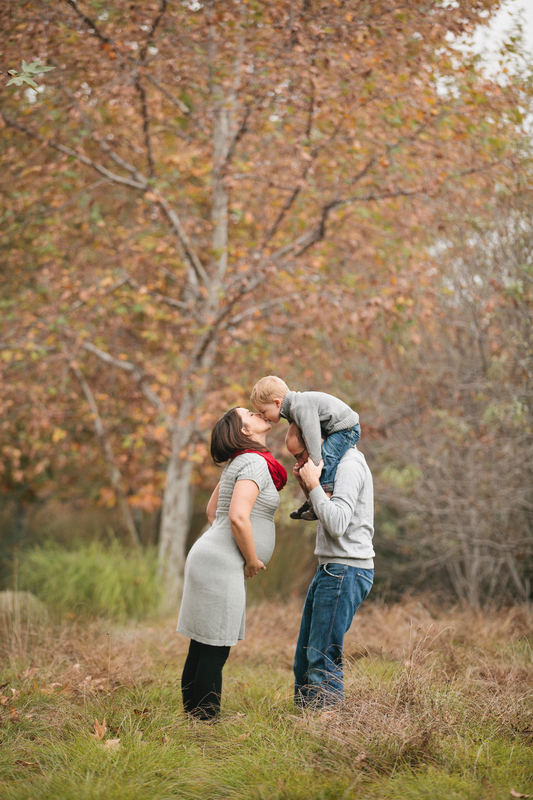 Contact me through the form and I'll get back to you within 48 hours to schedule your session! Ready to book right now? CLICK HERE TO BOOK TODAY! 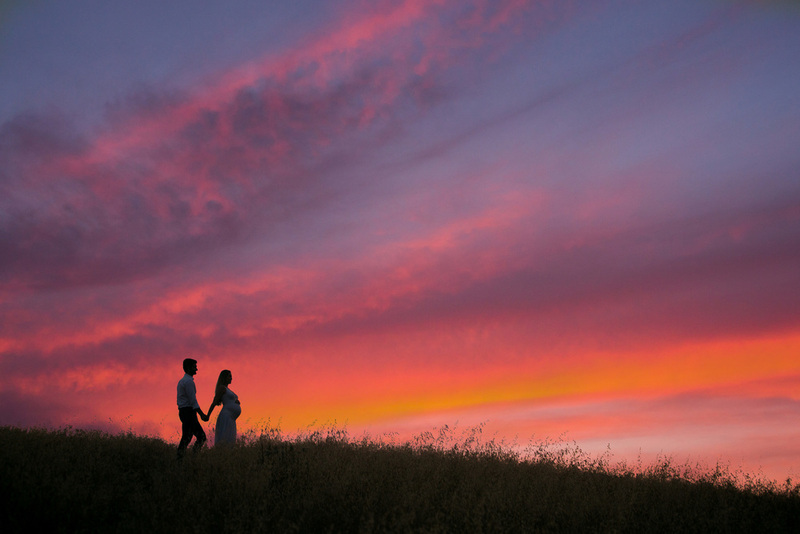 Smetona Photo specializes in elopement, engagement, wedding, maternity, newborn, baby, children, and family photography servicing Orange County, Los Angeles, and destinations worldwide.